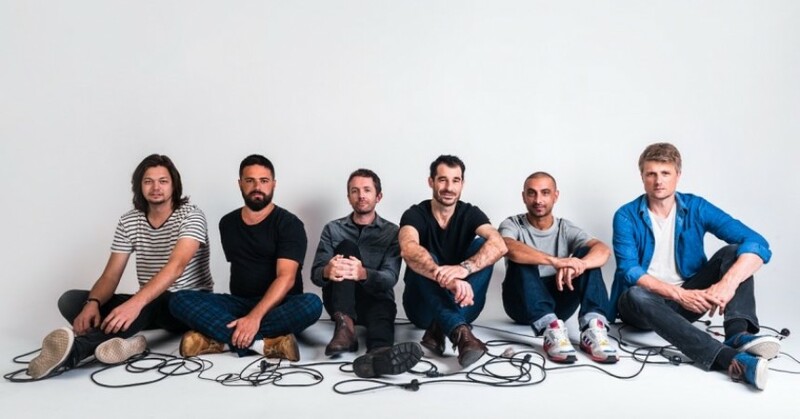 As one of the world’s leading ska groups, The Cat Empire, although non-mainstream, have been consistently sold out venues across the globe especially in Australasia and Europe. The band are incredibly talented and know how to get the party started, citing influences from indie, funk, ska and rock as well as samba and Latin music. The Cat Empire’s self-titled 2003 debut record became critically acclaimed with the lead single ‘Hello’ gaining extensive BBC Radio 1 play in the UK. The band has grown their reputation for incredibly energetic live performances as well as impressive instrumentals with each member of the band having their own solo during shows. The group have even headlined two UK festivals in the past; Boomtown and Secret Garden Party. Seven albums down and The Cat Empire are still going strong, never selling out on their unique genre-bending style. The group have just announced their eighth studio album ‘Studio Diamonds’ and with it the record’s lead single ‘Oscar Wilde’. Get lost in this summery feel good song. Like a few bands now, this six-piece have created a 360 degree music video to accompany the track. If you’re on your mobile, check it out now.